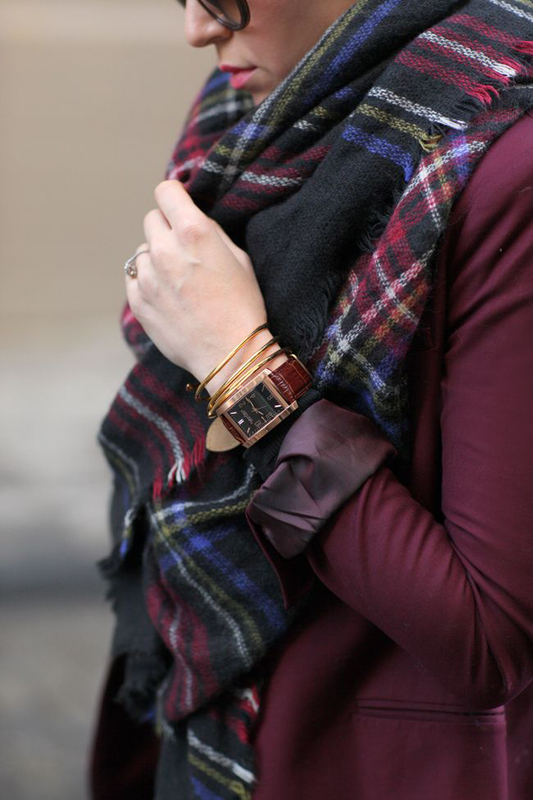 Fall is my favorite time to break out the burgundy, oxblood, and maroon tones. 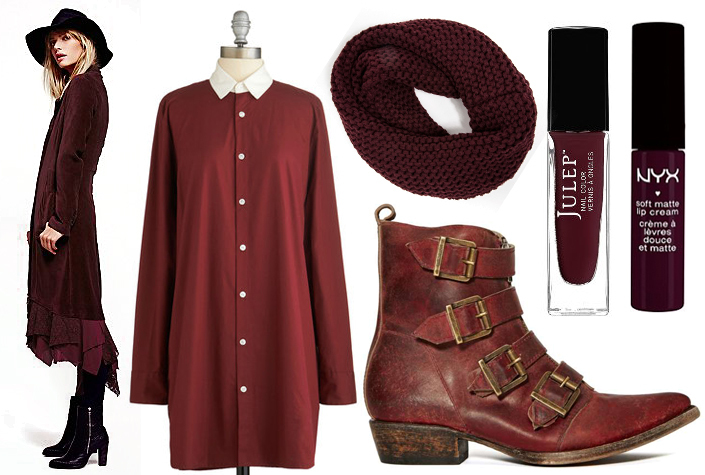 I'm not much for bright reds, but the deep and rich colors keep me feeling cozy in the dropping temperatures. 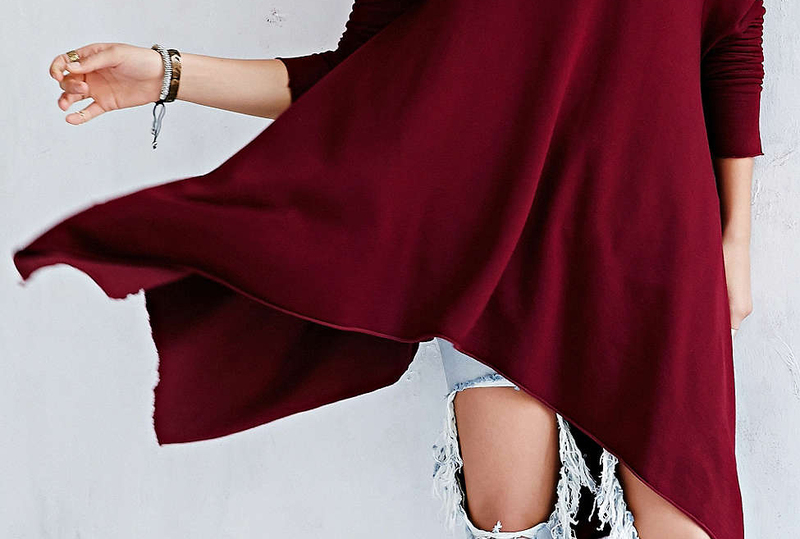 The best part is that oxblood goes with so much of your wardrobe — black, white, denim, dusty rose, grey... you name it. Check after the jump for some crimson picks and inspiration! 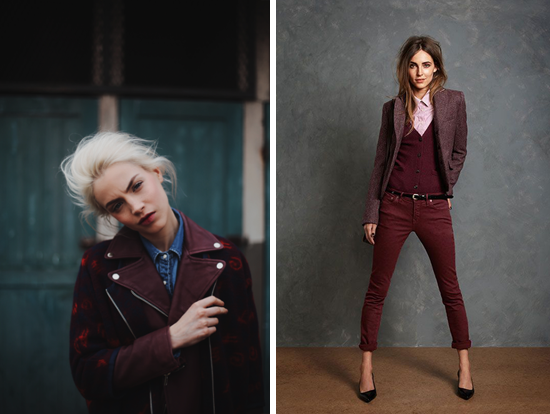 And beyond just shopping, oxblood is popping up all around the web. Photo credits: Brooklyn Blonde, Princesse Tam Tam, A Cup of Jo, Pinterest, Anthropologie, IKEA, Fanny Latour Lambert, and Jack Wills.